SULLIVAN CITY — Residents will decide in May whether to move forward with the city’s plans to dissolve the Economic Development Corporation and form a Municipal Development District in its stead. The council approved the election, scheduled for May 4, during a city council meeting Tuesday that would also decide whether to shift the half-cent sales tax from the EDC toward the MDD. City consultant Ramon Segovia, who oversaw a similar shift in Palmview when he was the city manager there, said the change would allow funds to be more streamlined. 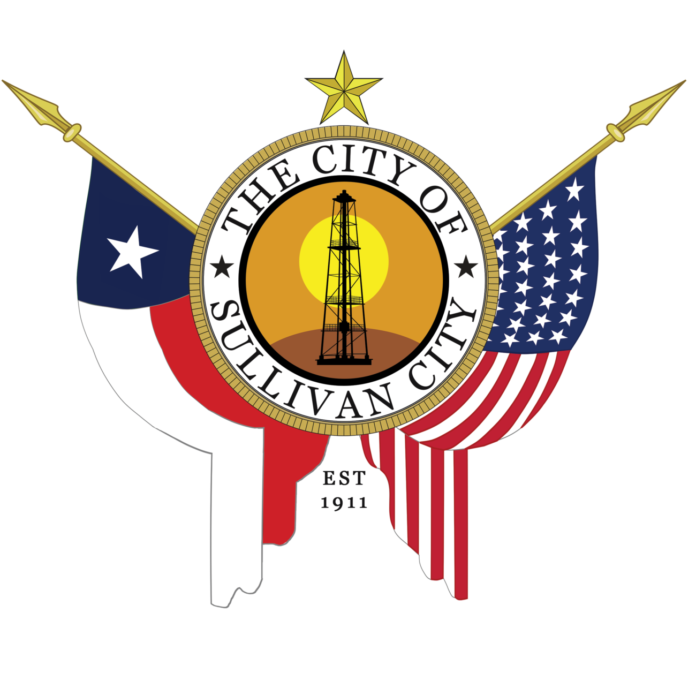 “The last couple of years, the EDC for the city of Sullivan has been kind of stagnant, they haven’t really had a lot of activity,” Segovia said, explaining that the EDC revenue comes into the general fund and is not allocated to a specific thing. City Commissioner Sylvia Castillo said she hoped the MDD would help improve existing businesses in order to attract others to open up within the city. Segovia said an MDD also allows for spending on projects that don’t necessarily fall under economic development such as lighting for main thoroughfares, parks and restrooms.